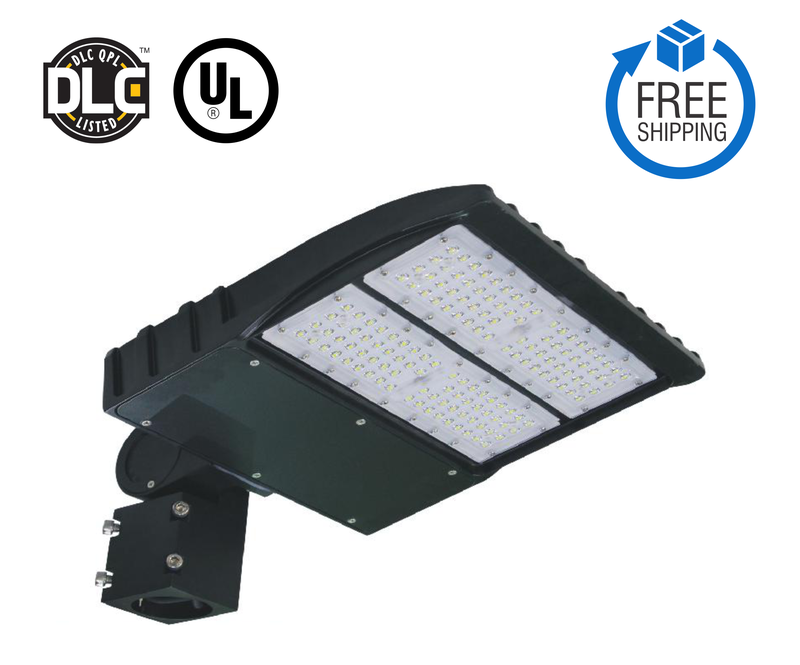 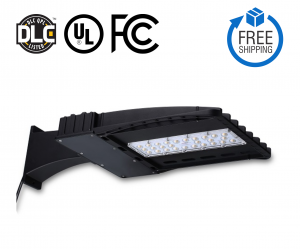 LED shoebox area light intended for outdoor applications, combines the latest in LED technology including weathertight IP65 housing, LED driver and thermal management. 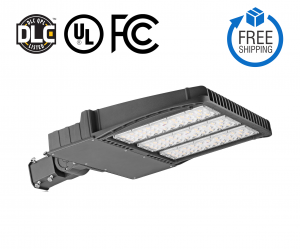 High performance illumination, rated for 100,000 hours. 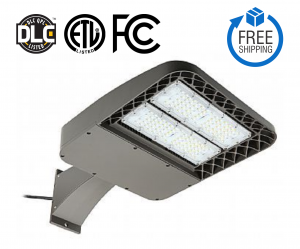  Ideal for replacing up to 750W metal halide lights.